A 78-YEAR-OLD female disability activist from the Fraser Coast has been hit with massive court costs after losing her lawsuit against airline Jetstar. 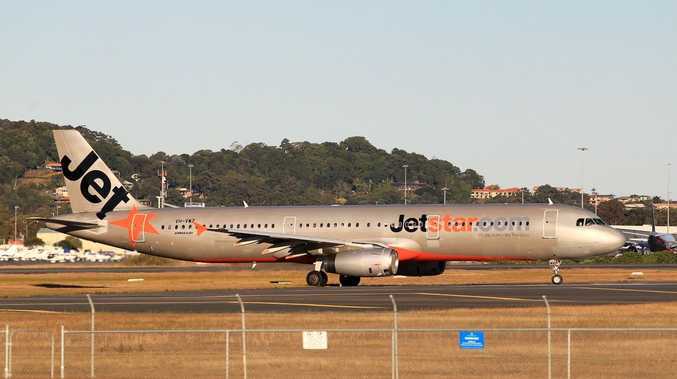 Sheila King, who has also sued the Fraser Coast Council and other local organisations over disability access, sued Jetstar after the airline refused to allow her to board a flight because she was in a wheelchair. The Sydney Morning Herald reports Mrs King now faces significant financial hardship. Mrs King booked her flight over the internet in August 2008. She was contacted the next day and told she would not be able to take her flight on the booked day as there were already two passengers requiring wheelchair assistance on board - the maximum allowable under Jetstar policy. She sued in the Federal Court, claiming Jetstar discriminated against her by treating her less favourably than a passenger who did not have a disability. However, Federal Court Judge Alan Robertson found that Mrs King failed to select "wheelchairs" under a special section on the website. He also found that the airline offered her another flight on the same route, but Mrs King refused. "In my view Jetstar did not discriminate against Mrs King, being a person with a disability because of the fact that she ... possessed a wheelchair," Justice Robertson said. Mrs King has been ordered to pay the legal costs of the airline, although this figure has been capped at $20,000 because the case was deemed of public interest. Mrs King is no stranger to legal jousts. In January, 2005, a defiant Mrs King told the Chronicle she made no apologies for action group Access For All Alliance costing local ratepayers more than a quarter of a million dollars. This was the cost to council of refitting public toilets to confirm to guidelines for access for people with disabilities. "It took us two years of negotiation ... before we took our case to the Federal Court regarding the toilets," Mrs King said at the time. In August, 2007, in another case, Mrs King told the Federal Magistrates Court she felt "humiliated" and "astounded" when she was "shut out" of a public meeting in Burrum Heads. 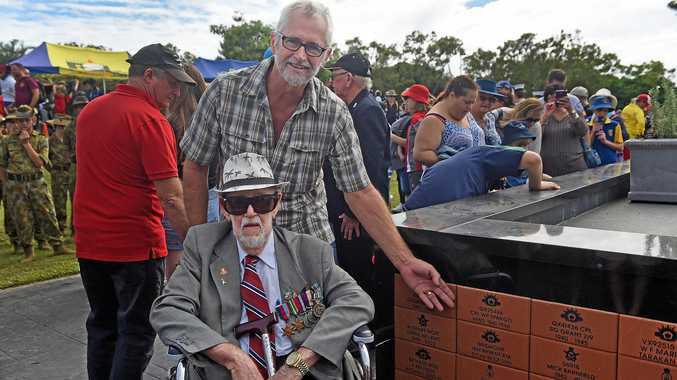 Mrs King was suing Burrum Chamber of Commerce president William Gosewisch in a case that arose from a public meeting which took place at the Burrum Heads Golf Club in the lead-up to the 2005 Hervey Bay City Council by-election. Mrs King claimed she and others had been excluded from a meeting at the Burrum District Golf Club due to lack of access. The federal magistrate ordered Mrs King, from River Heads, and Hervey Bay's Robert Staff and Glenise Staff, a wheelchair user, to pay $13,445 after their claims of discrimination against Burrum Chamber of Commerce were rejected. With regard to the loss against Jetstar, Joanna Shulman, CEO of Redfern Legal Centre, who advised Mrs King during her legal battle, was reported as saying Australia's discrimination laws were not strong enough to protect the rights of people with disabilities.